Like most of America (I assume. 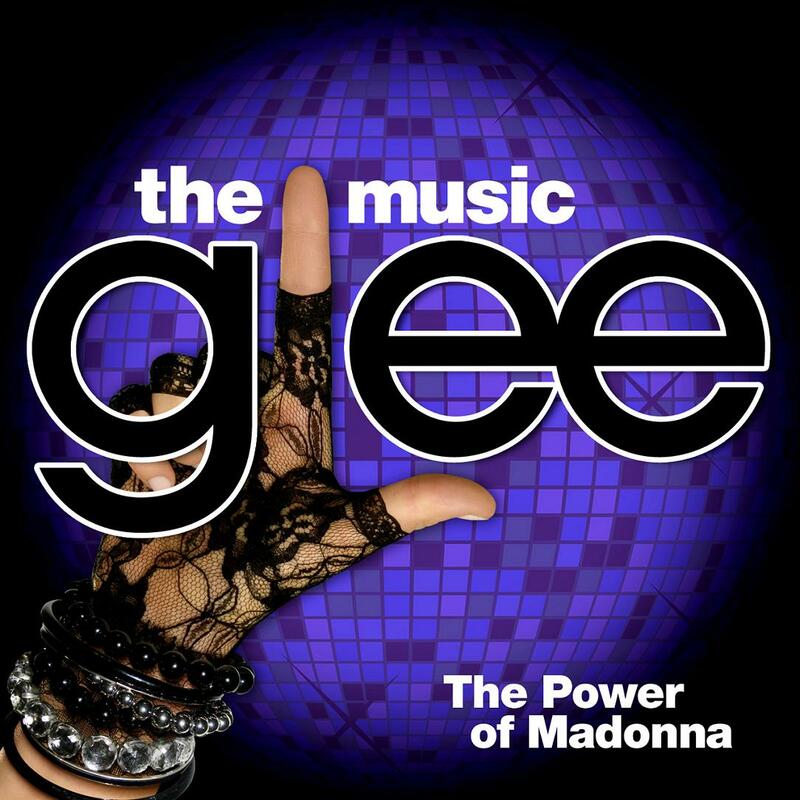 Overnight ratings aren’t available yet) this evening I was enthralled with “Glee”‘s “Power of Madonna” episode. Some of the greatest hits of a music icon being used as the musical framing device of one of my favorite new shows- it was a combo that came out even better than I had hoped. The music of Madonna has always been very important to me. Make whichever stereotype joke that springs to mind, but her music more than any other was the soundtrack to my childhood. At the time of course, I didn’t get her theme of personal and sexual empowerment I just heard high-energy fun song after fun song. I didn’t even know what “Like a Virgin” was about until I was in the double digit ages, but no matter I would belt it out. And, while her later albums (“Ray of Light” on in my opinion) lack much of the catchy punch of her previous work are to this day some of my favorite songs of all time. I’ve spouted a bunch of hyperbole about this single hour of television since it aired a few hours ago. Adjectives like “amazing,” and “awesome” and in fairness I probably thought “transcendent” at some point but really it was an extremely well-done single episode. A new Gleek, and those of use who’ve been hooked since last May’s preview, all had things that we could latch onto. And, as the freshman FOX hit’s first theme episode and first big, well-publicized stunt episode I’m hoping it sets a pattern for continuing great episodes.